What HAVE I been doing with myself lately? 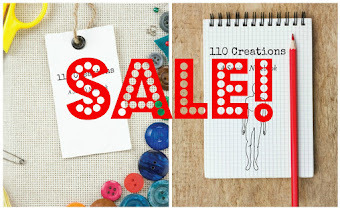 You may have noticed a lack of large projects on the blog. I seem to have finally lost all mojo to sew for myself in the last three months of my pregnancy (so. over. it.) and instead I've been directing my attention to tiny people clothing. And underwear. My recently-turned-three year old is not that fond of wearing pants, so my go-to for days around the house is a simple pair of lounge/sweatpants. I've been waiting ages and ages for my favorite designer to release her Essential Sweats pattern (these are affiliate links, because I somehow have to recoup the large amount of money I've spent on Peek A Boo patterns!). 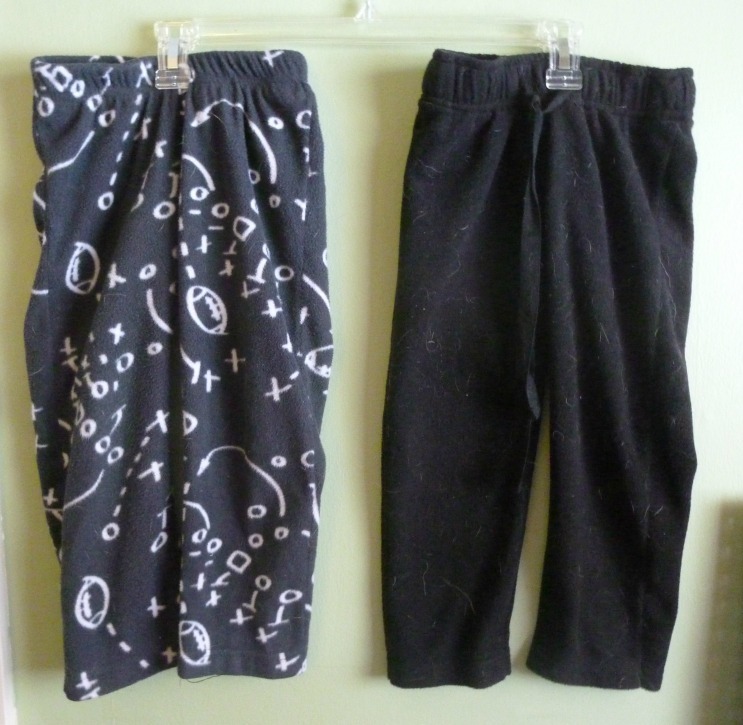 I've had a stack of mine and my husband's old PJ pants just waiting to be upcycled for this pattern. 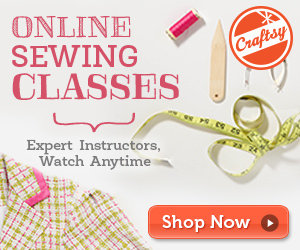 Using the original hem and omitting the pockets makes this a ridiculously quick and easy sew. That is, once my muslin was done! I ended up with a size 2T waist and graded it out to a 4T length. She's recently potty trained so for the first time ever I didn't make any adjustments for cloth diapers. Once I knew that the muslin worked, I quickly sewed up two more pairs. After finishing up the pants, I muslined the Gloria Play/Party Dress. It's the perfect knit dress so if I can get the fit right it will be a great basic. Sadly, I'm still working it out. My daughter apparently has a giant head, small chest width, and long body. 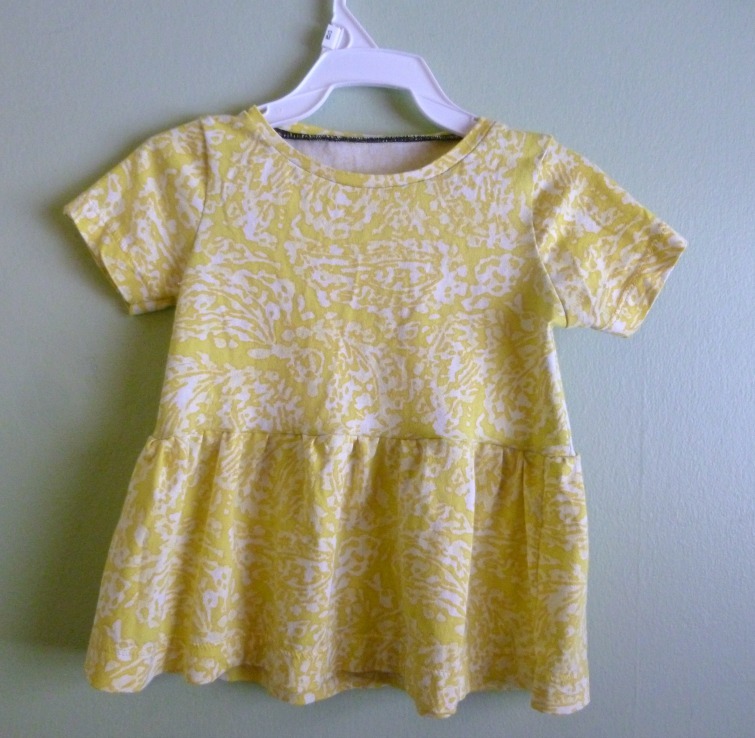 But I did make this adorable peplum version from a Target shirt of mine (so pretty and barely worn--not my color). Moving on to baby #2 is the super-cute Tiny Tunic (free pattern, in size 3-6 months here) by iCandy Homemade. We don't know if we're having a boy or a girl, so this is one of the few things I've made. To be honest, we have SO many gender neutral clothes from baby #1 that it's completely unnecessary for me to make more. If we have another girl, she won't need clothing for at long time, if ever. I just wanted to try this pattern and see if it translated into gender neutral, or if the A-line shape was too girly. This would be a fun pattern for baby shower gifts. I omitted the pocket and used the front of an old shirt of mine. 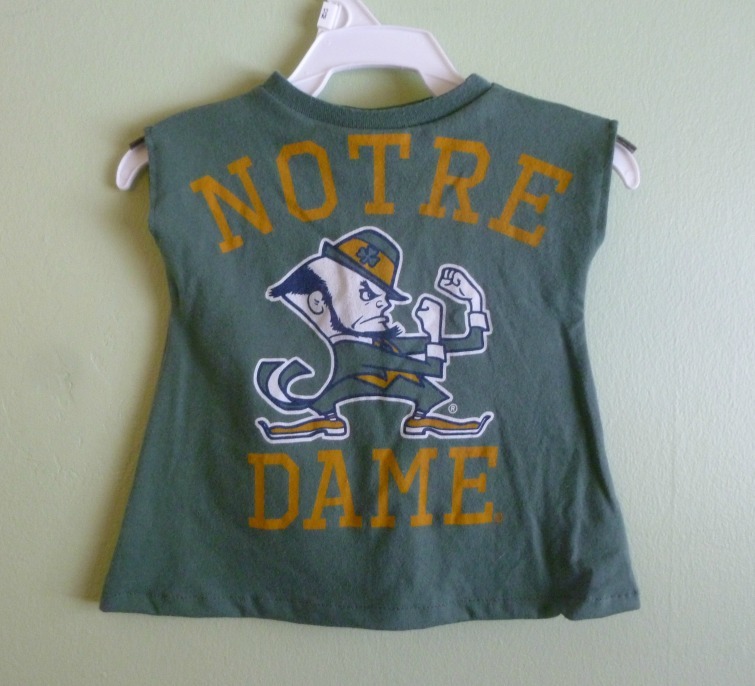 I was totally stupid and cut two back pieces instead of a front and back, so it's very likely this shirt won't go over the head of my next giant headed baby. It's still cute though! We'll be cloth diapering again for the new baby, and I still have some wool sweaters in my upcycle bag that I bought ages ago for repurposing. 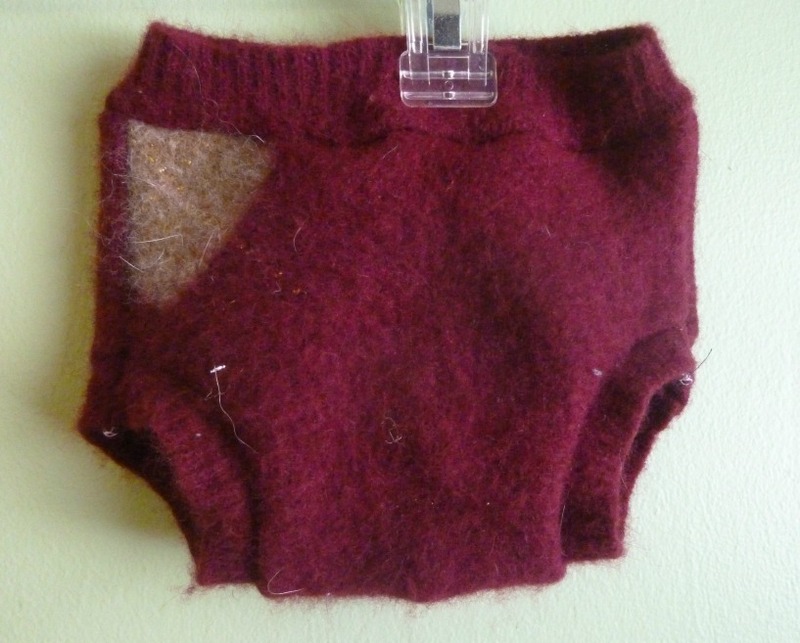 I used the free Katrina's soaker pattern to make this wool diaper cover. I purposefully felted the sweater (washed it on hot to shrink and compact the fibers) but it retained just enough stretch for a pull-on style cover. The placement of the gold (it looks like a pocket!) was accidental but is so adorable. This one is a size small. 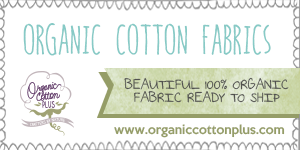 If you're looking for more tutorials on cloth diaper upcycles, check out my Baby-make this board on Pinterest. And as I mentioned, underwear (for me)! 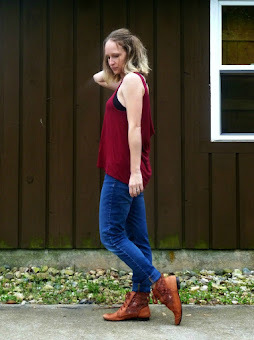 Luckily my fit issues haven't affected that area so I can still use my TNT pattern from So, Zo... I got crazy one day and tried the double-fold binding attachment on my Brother 2340cv coverstitch machine (check my Instagram feed for some in-progress testing). I used leftover crochet lace and bound the legs with black jersey, since it's not vital that the legs use elastic. I did use some on the waistband. It's fold-over elastic but I sewed the entire piece directly to the outside and did not fold it over since the lace is so open. I coverstitched the elastic to the waistband and it was 8 million times better than zig-zagging on my regular machine. The binding attachment worked...okay...but next time I'll use a knit with spandex. The cotton jersey bagged out over the course of a day. With the attachment you can't stretch the binding like you would elastic for a snug fit. The binder would be amazing for a woven fabric, but with a knit it's a lot more tricky. I'm still working it out. 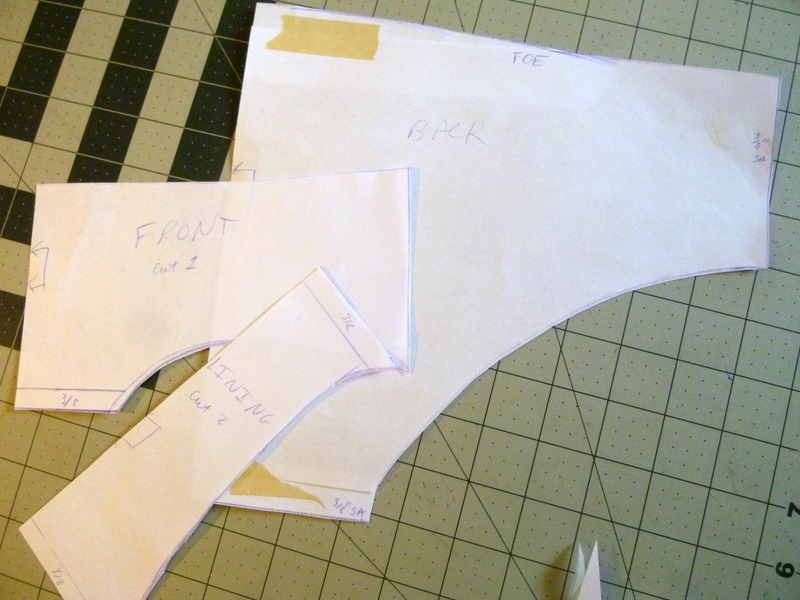 I've also been adapting the So, Zo... pattern into a version with a fuller cut over the bum. I split the front into two short pieces (instead of one long piece) in order to make it easier to use scrap fabric, and so I could incorporate the burrito method of sewing the crotch/lining (in other words, no exposed seams). Anyone want more info on how to do that? Normally I'm not the type of person to work on more than one project at a time, but I kind of like walking into my sewing room and having a choice about what to do. I've still got a stack of WIPs to keep me busy until I feel like making clothes for me again. 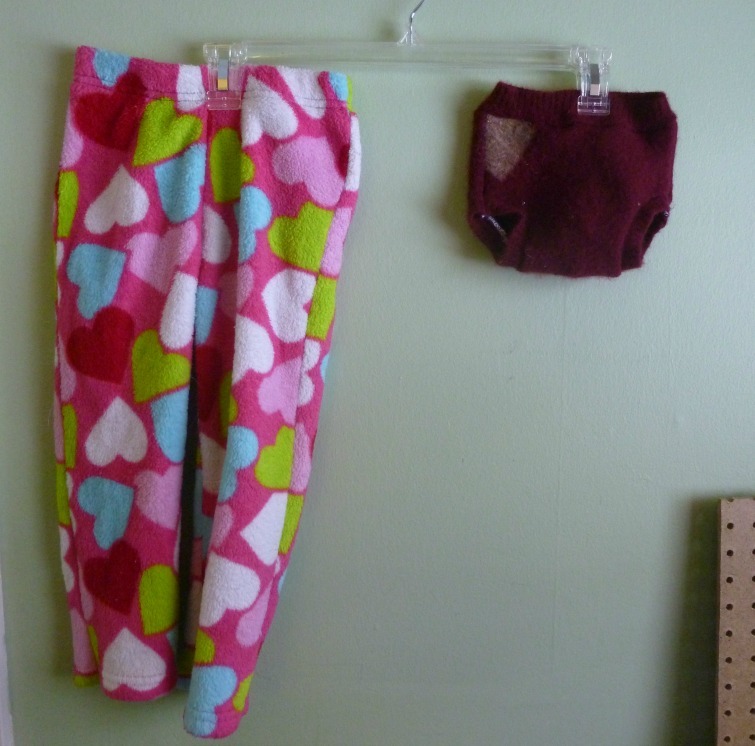 These projects range from more underwear, to cloth diaper repairs, to wool pants. 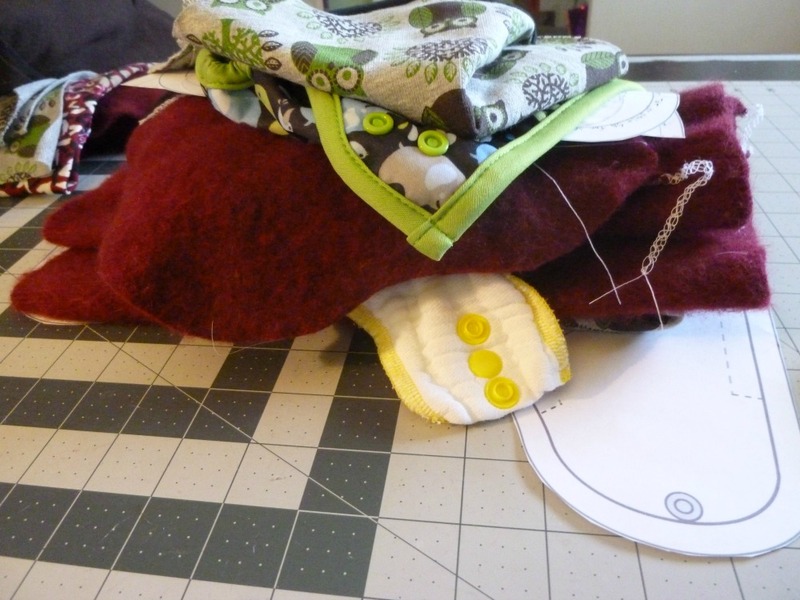 Sewing all these tiny items is my version of nesting! Have you ever worked on a bunch of small things at once? It's a bit chaotic but also very satisfying to get so much done!